How Orion Delivers A Better Client Experience - and You Can Too! 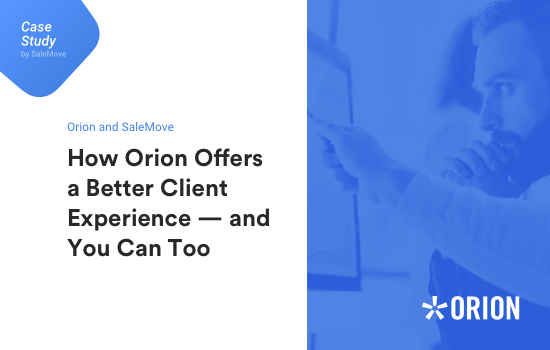 Orion wanted to differentiate their advisor support experience within their Connect portal, and ended with an upgrade to their entire support program. 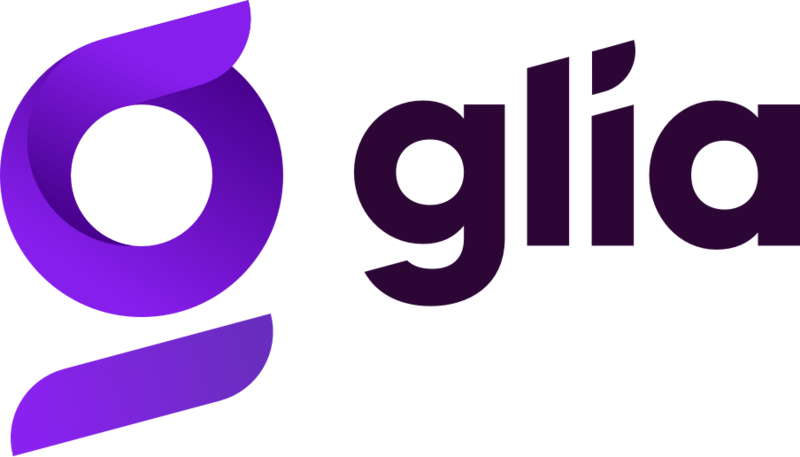 Now, advisors leveraging Orion’s technology can improve their own client experiences powered by Glia. Download this case study and begin delivering a better customer experience today!